Our District Forester designs custom Forest Management Plans for both Antrim County Land property and for private landowners. What is a Forest Management Plan? : A Forest Management Plan is a written document that provides a current status of the property along with a timeline of recommendations and best management practices (BMPs) to better actively manage the property. The basis of these recommendations and BMPs are both the long-term and short-term goals of the property. Learn more about property goal examples below! Why should my property have a Forest Management Plan? : To better manage your forested land, whether it be for wildlife, timber production, recreation, or overall forest health! Forest Management Plans are also often required for landowners who wish to enroll their property into private forest land programs, such as Forest Legacy Program, Forests for Fish, Forest Stewardship Program, also including property tax incentive programs such as the Commercial Forest Program and the Qualified Forest Program. 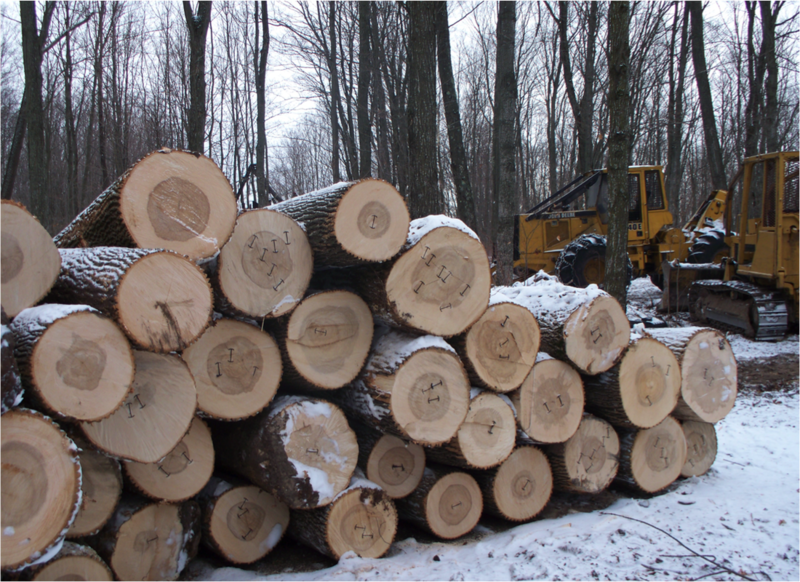 With proper, sustainable forest management, timber production can be a great value to landowners. Enhancing the habitat that already exists on your property will increase the variety and number of wildlife species present! Common wildlife species to manage for include: White-tailed Deer, Turkey, Ruffed Grouse, Birds, etc. A healthy forest includes maintaining biodiversity. Having an array of differing species protects the forest from species specfic pests wipe out.